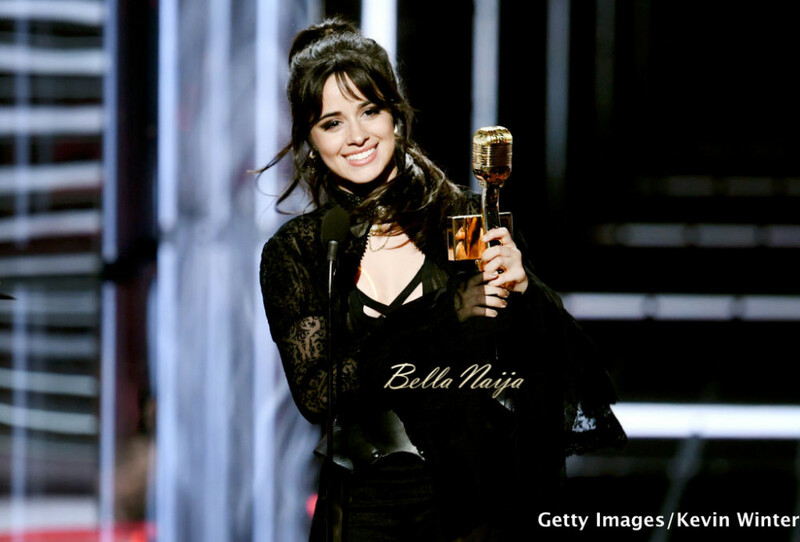 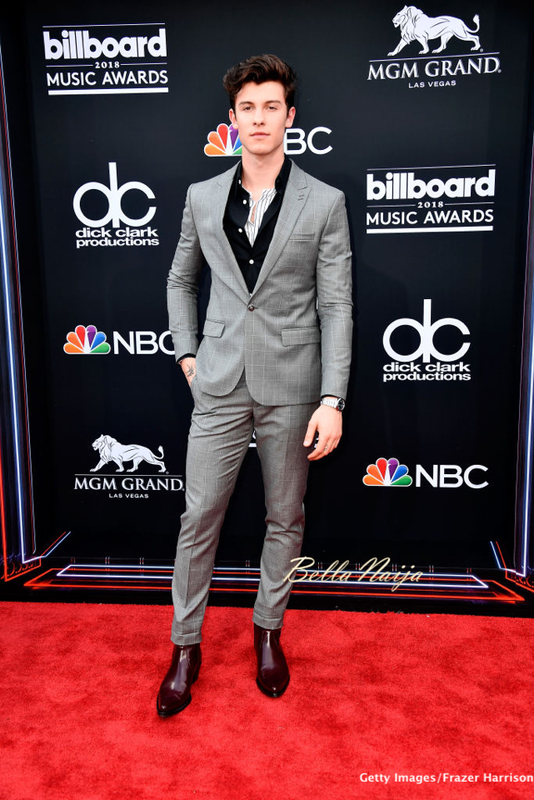 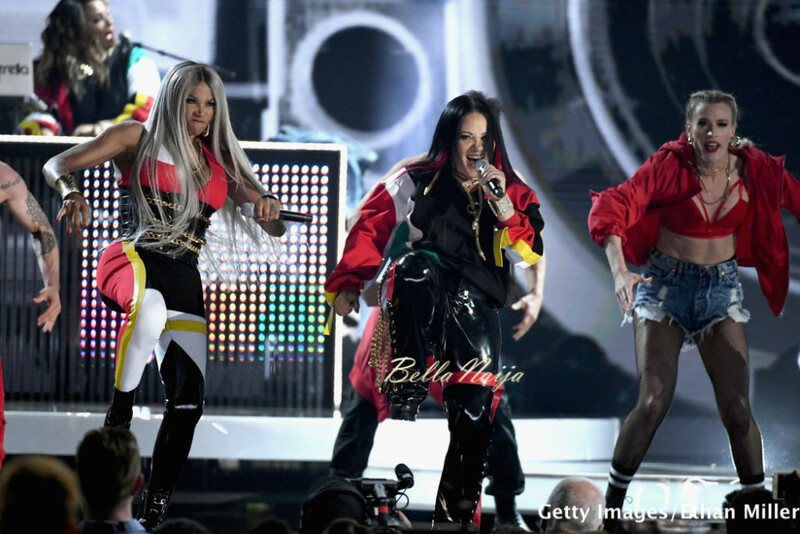 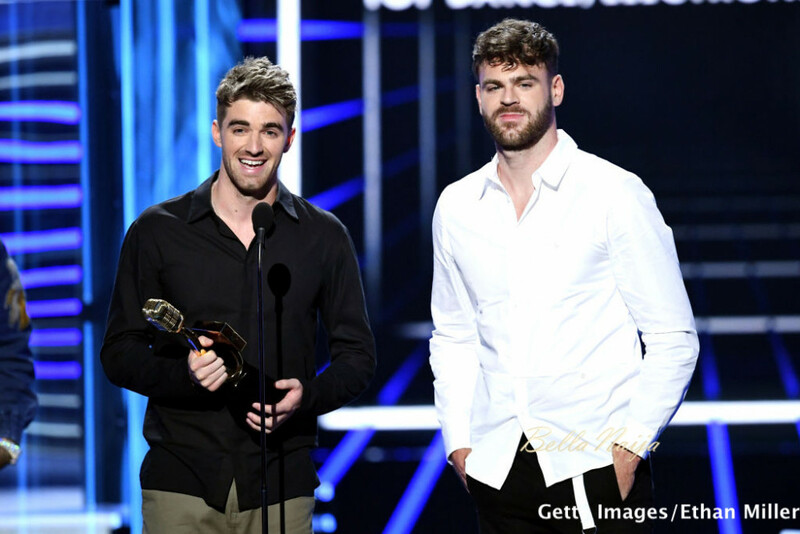 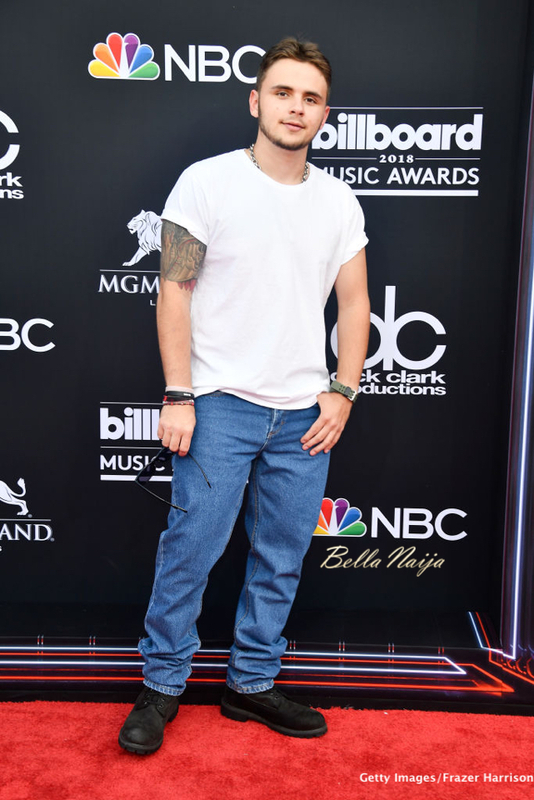 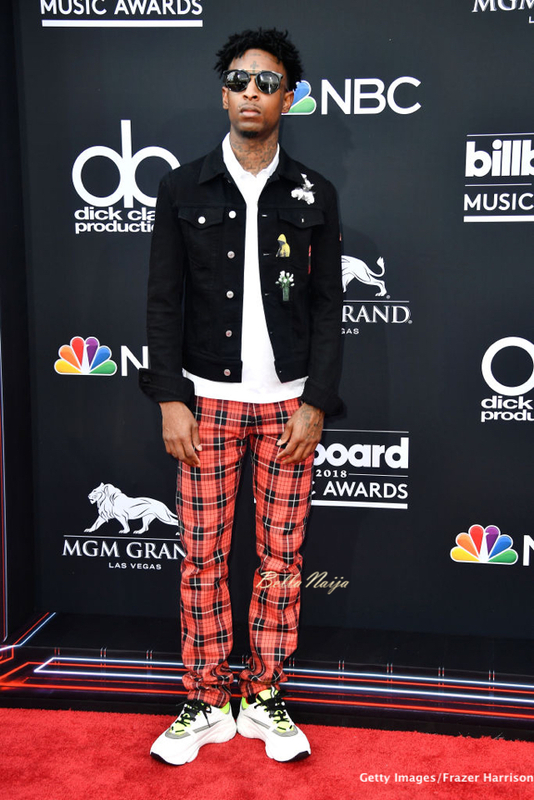 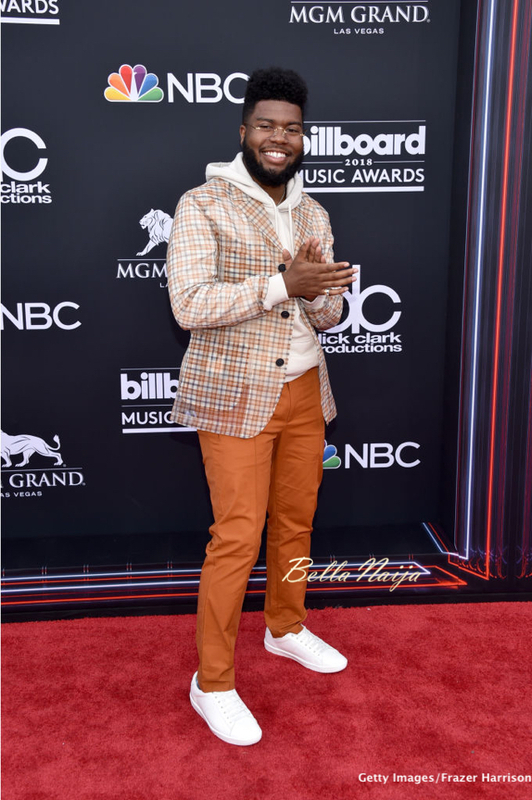 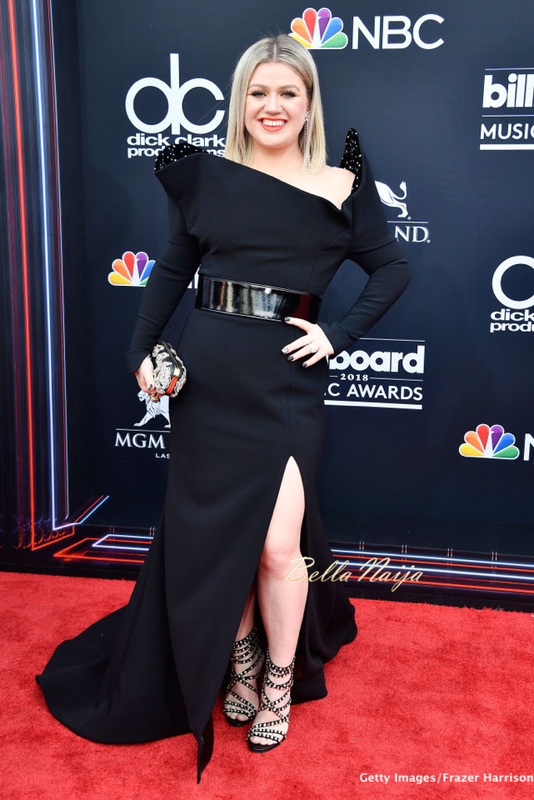 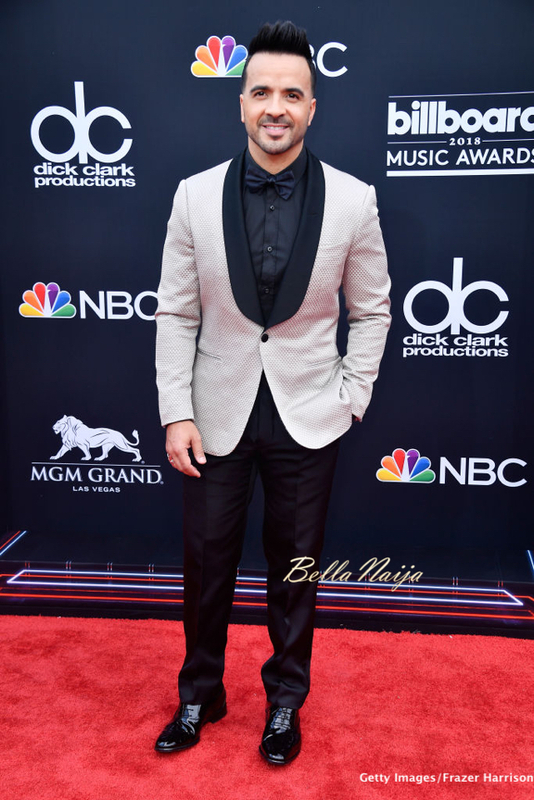 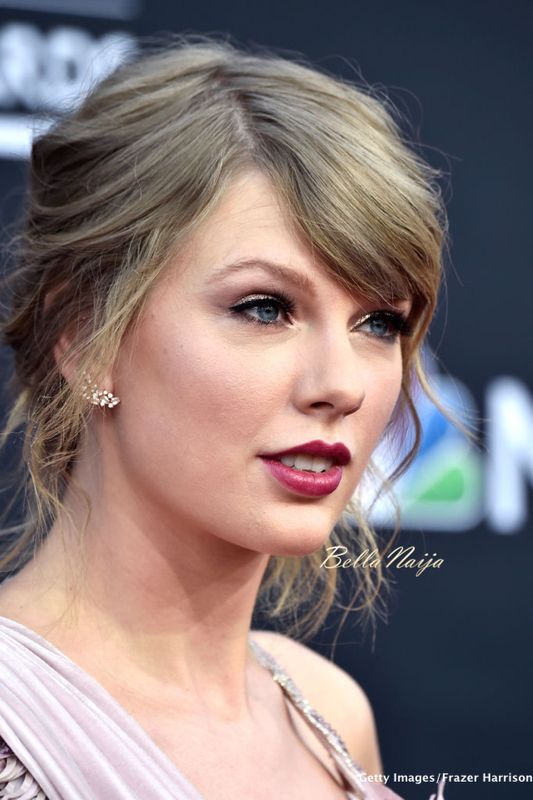 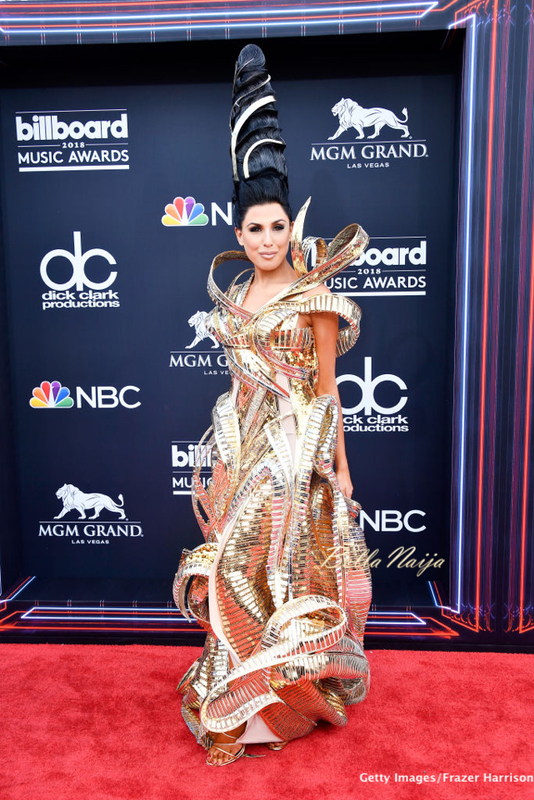 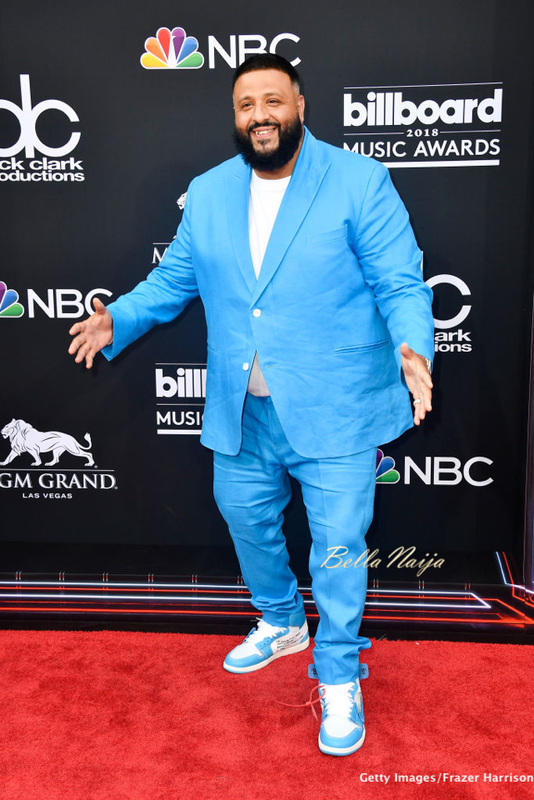 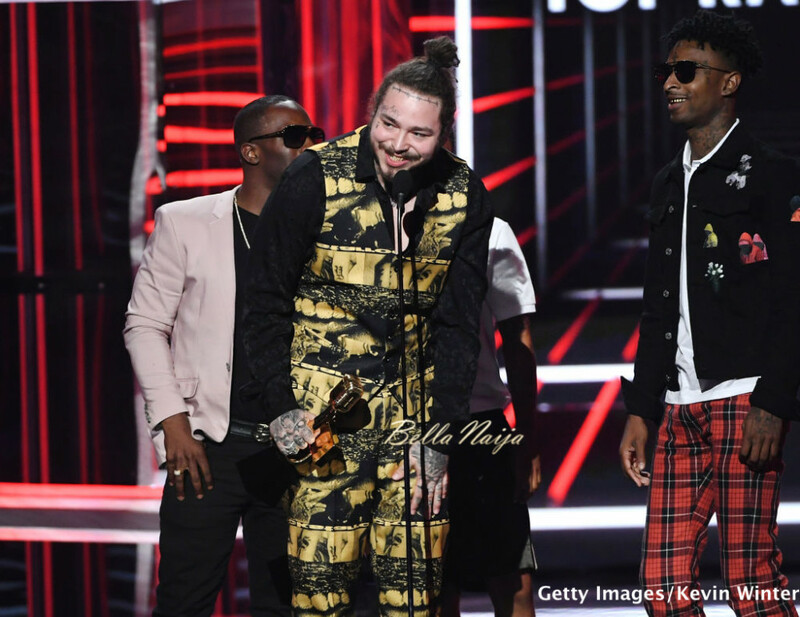 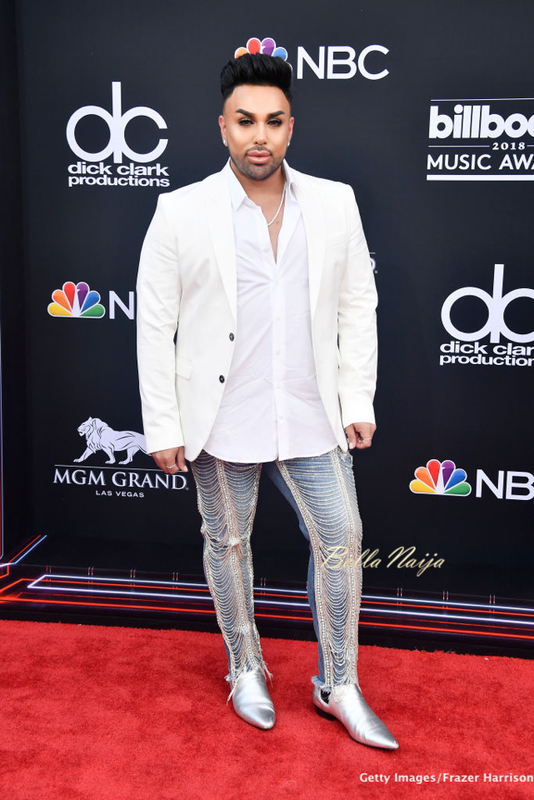 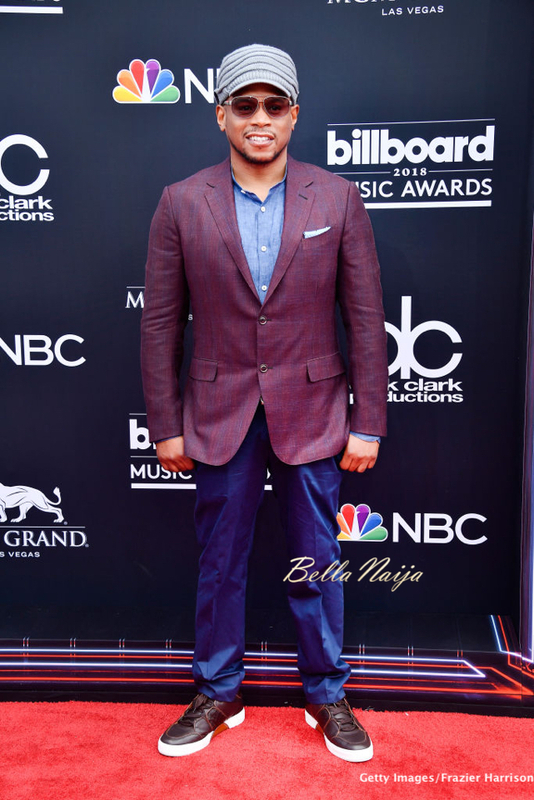 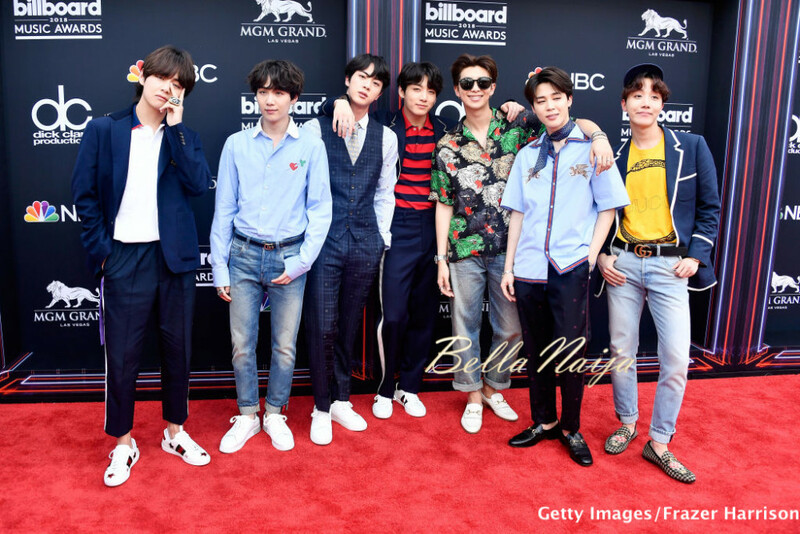 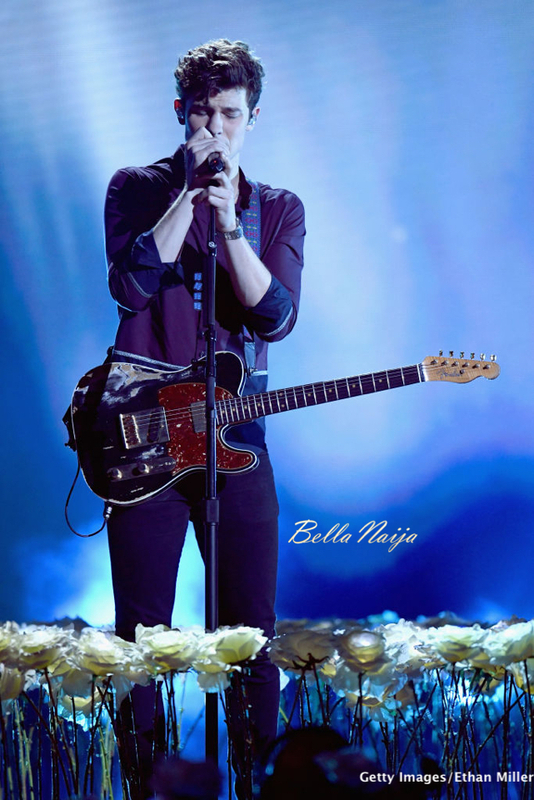 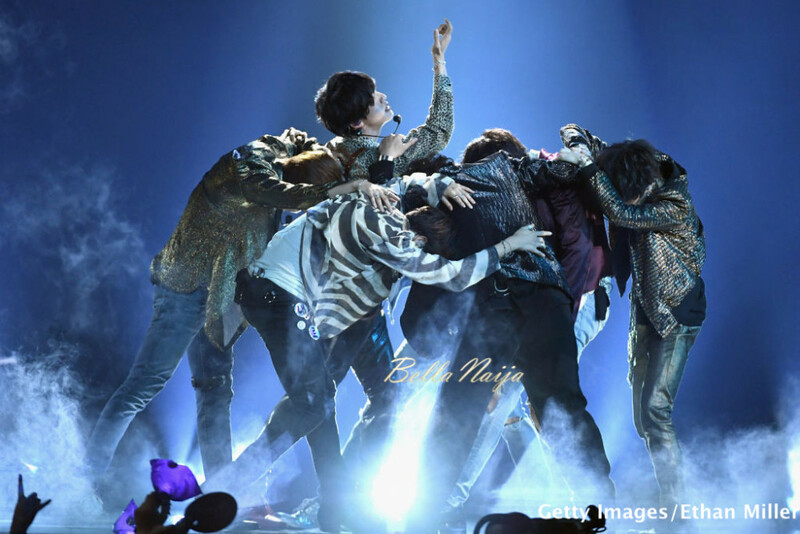 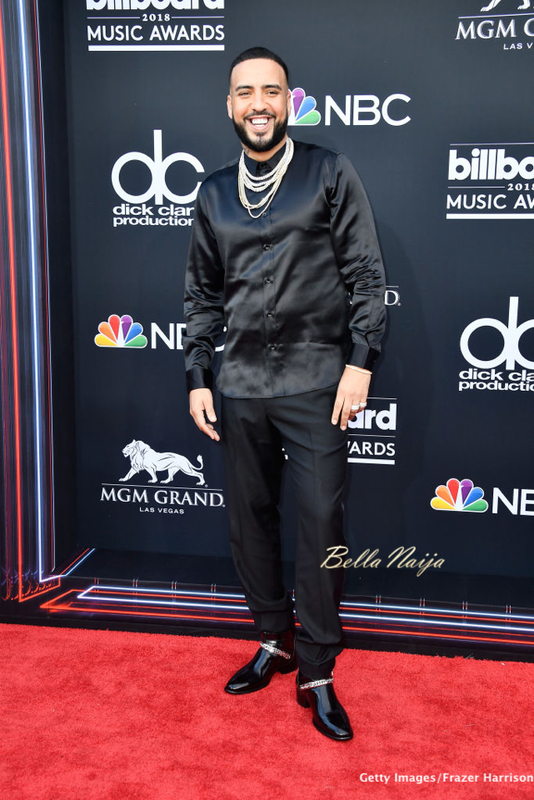 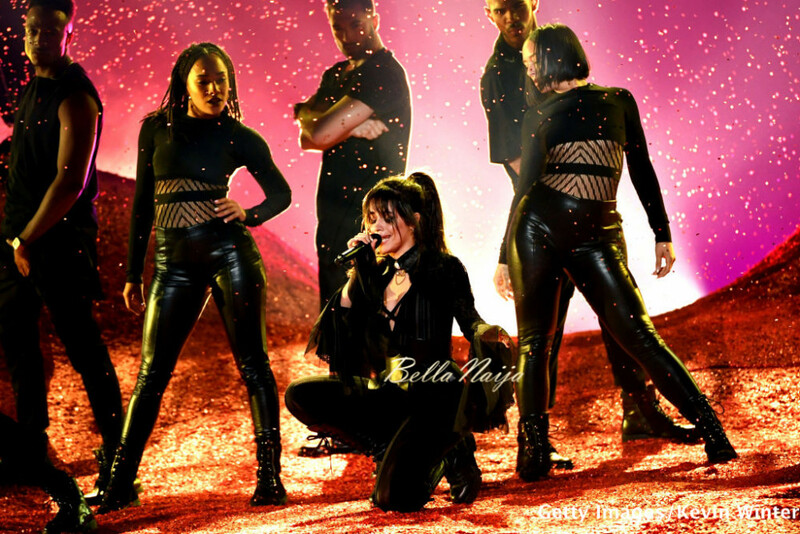 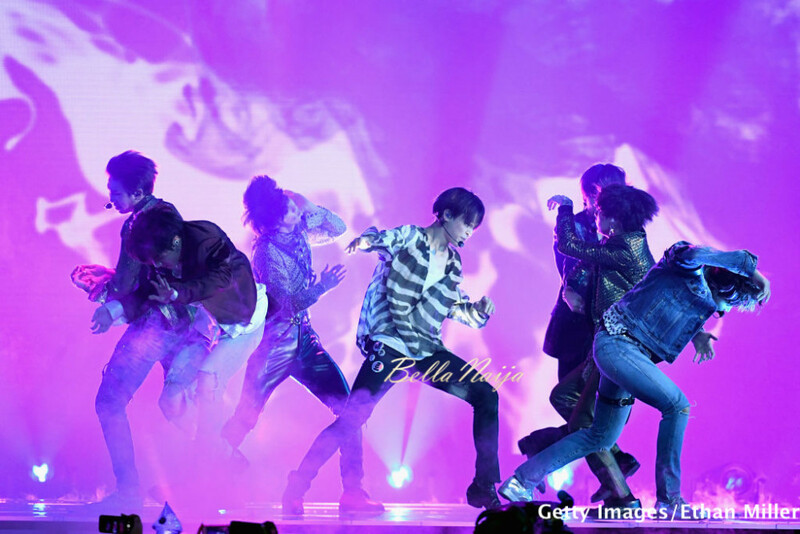 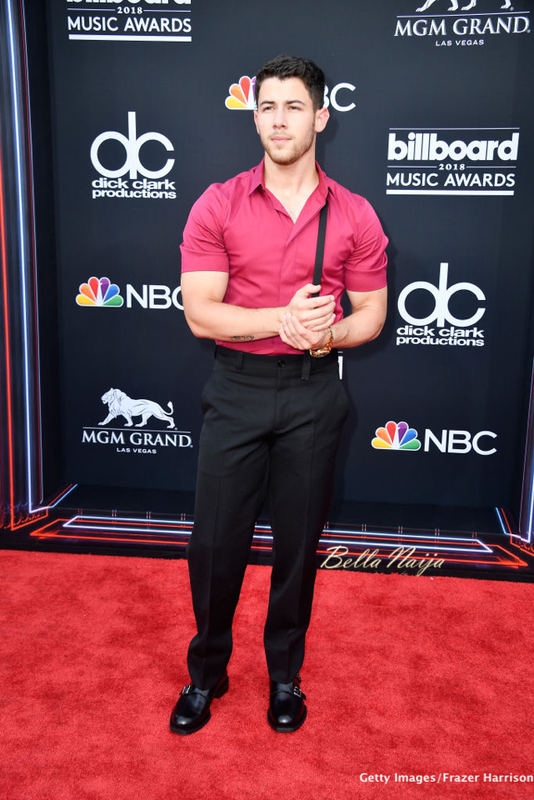 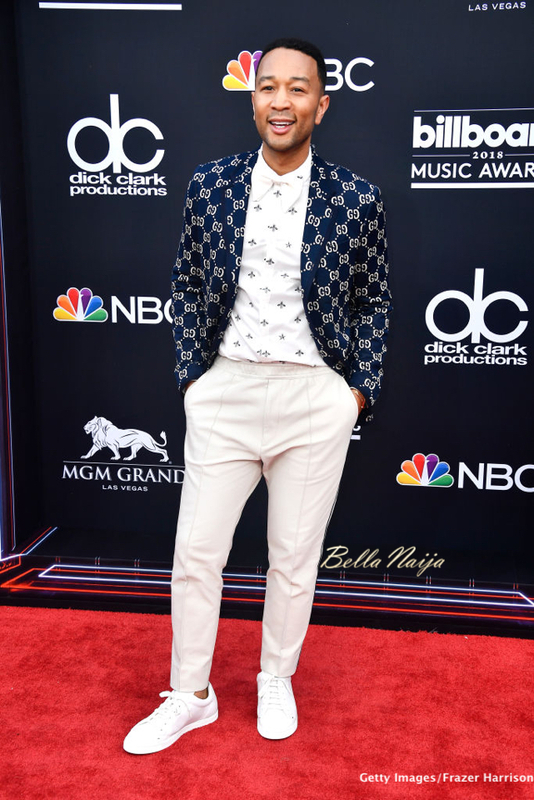 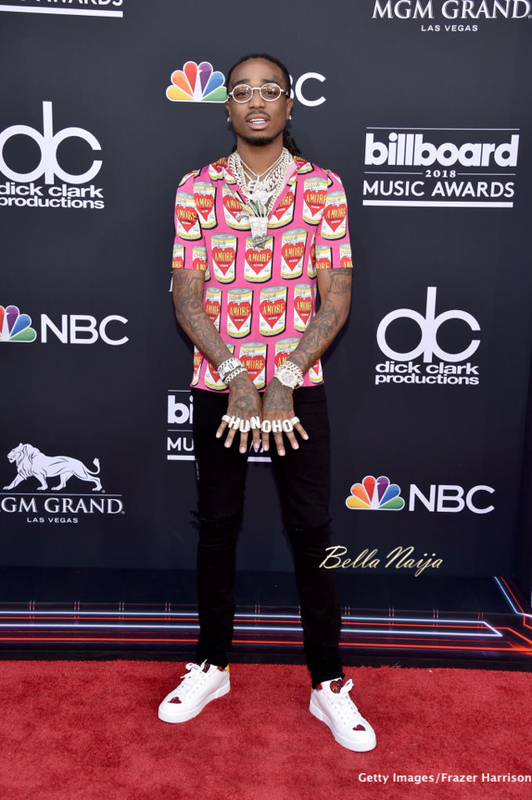 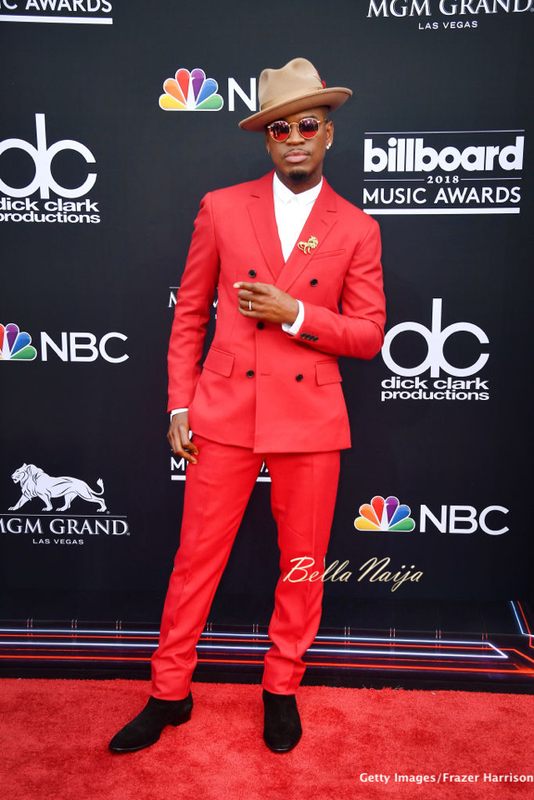 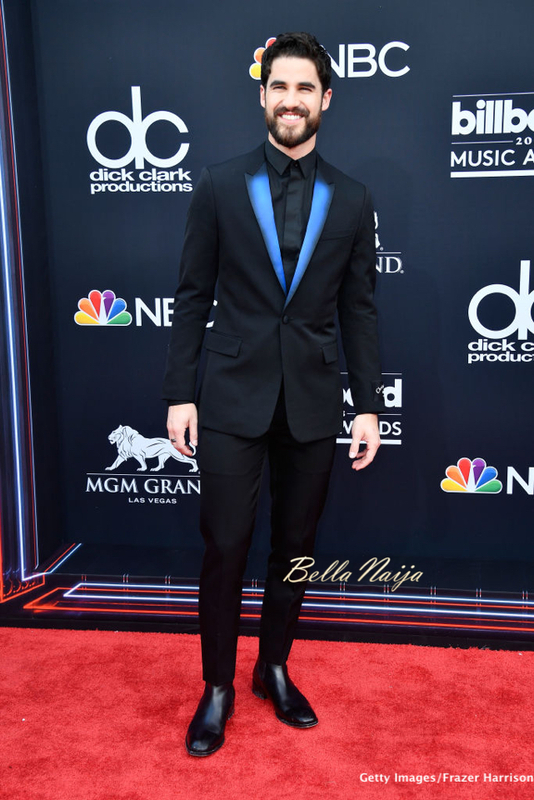 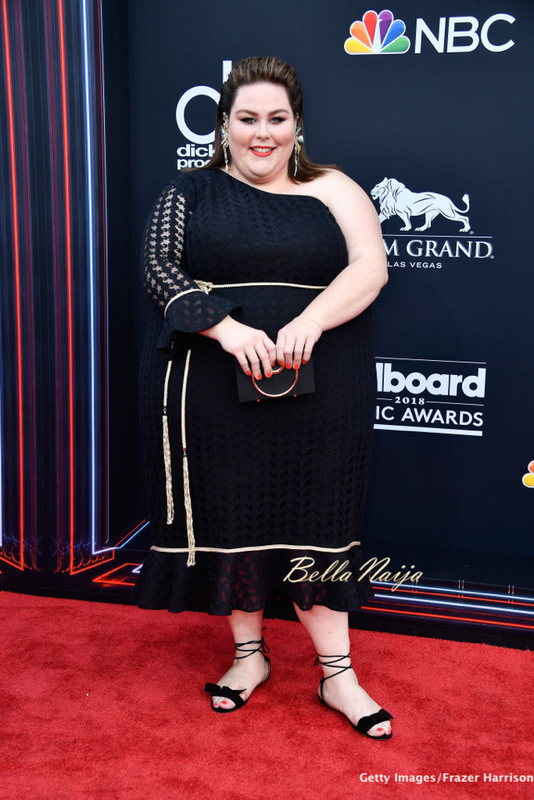 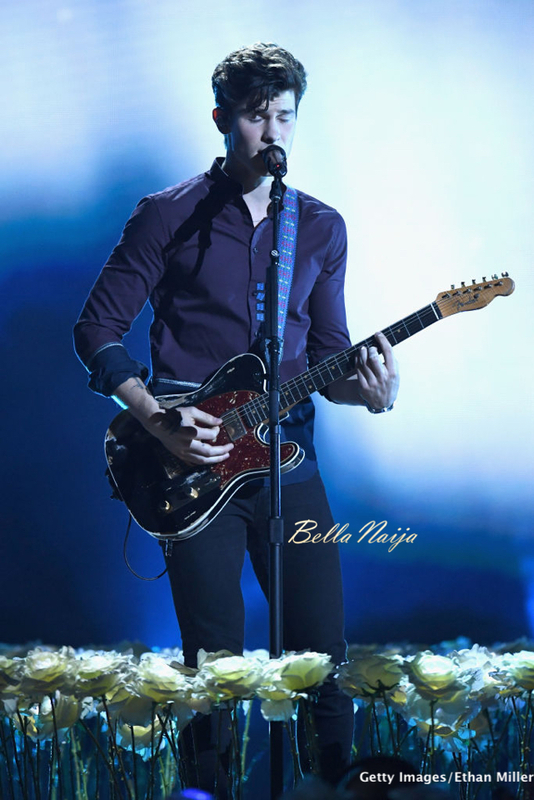 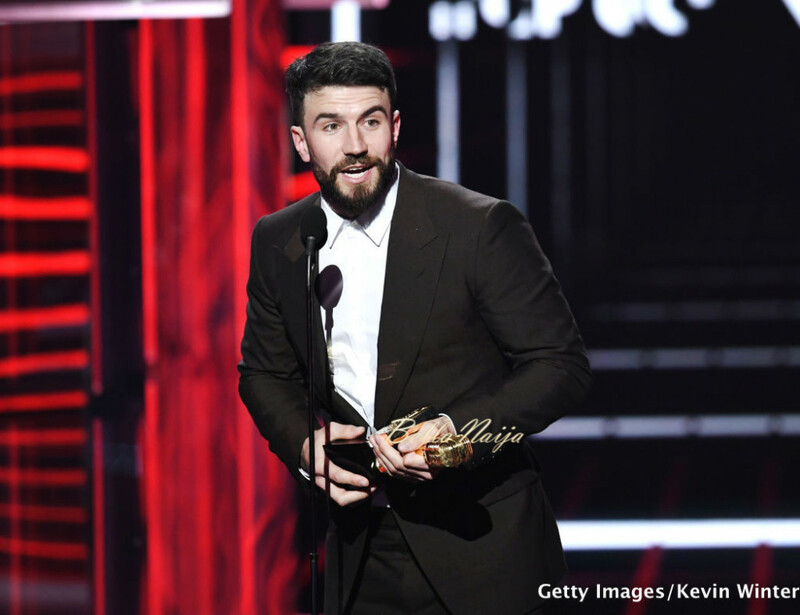 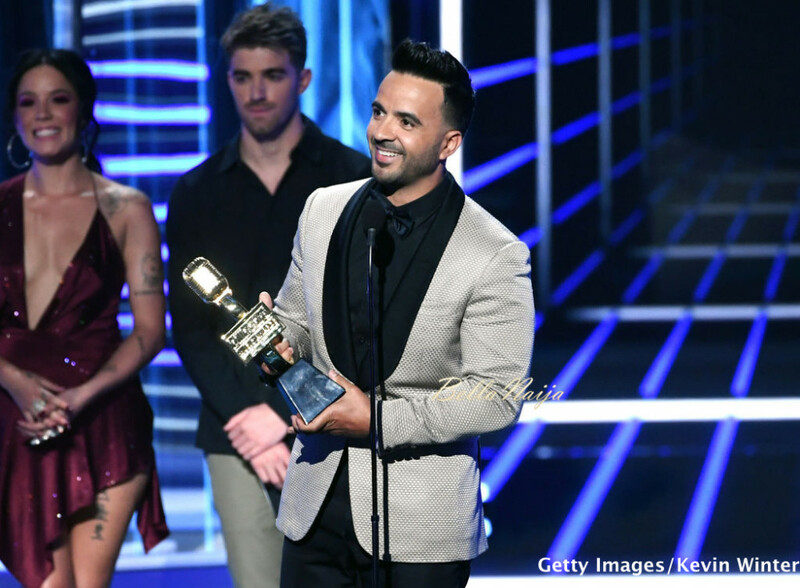 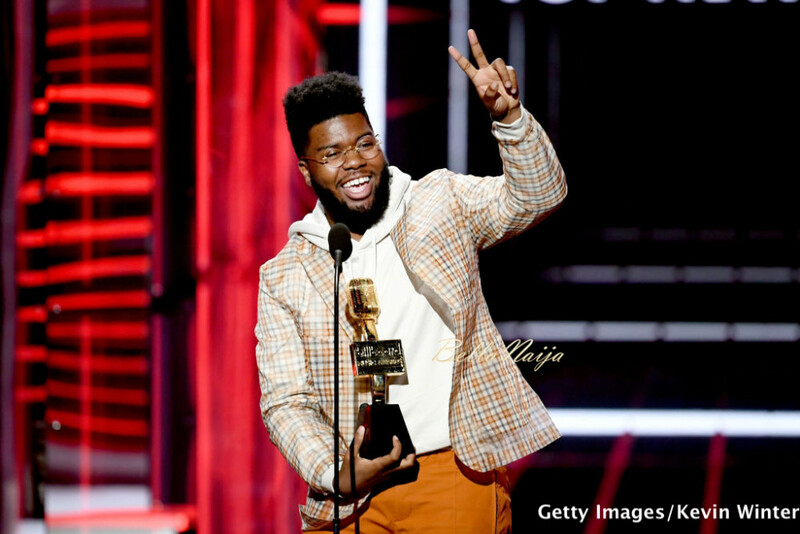 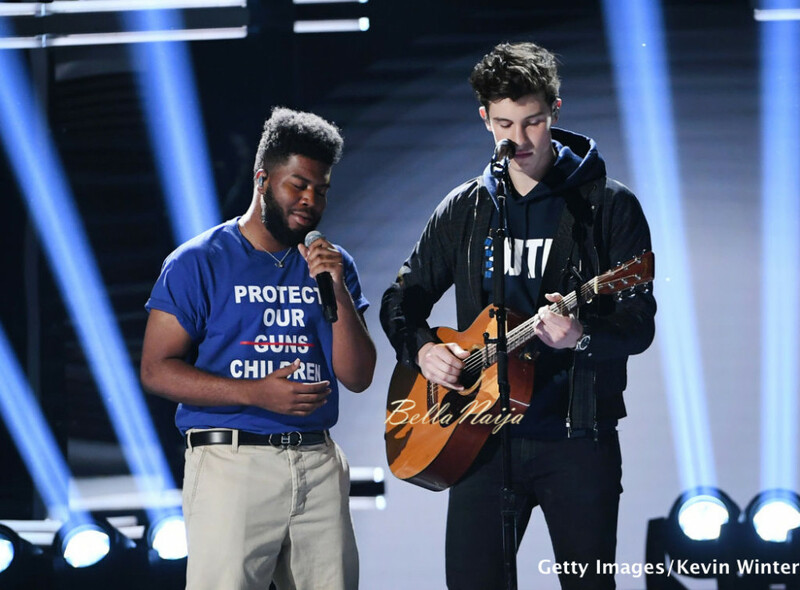 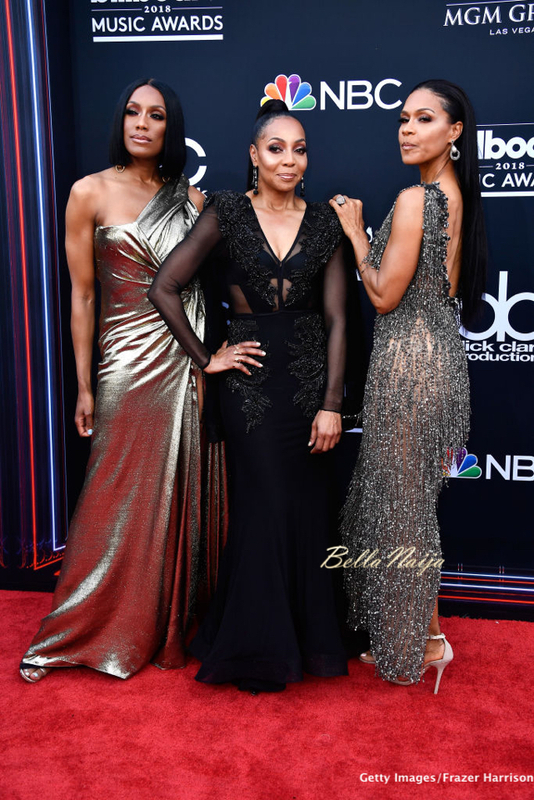 It was a great night of music tonight at the 2018 Billboard Music Awards, which held at the MGM Grand Garden Arena on in Las Vegas, Nevada on Sunday, 20th of May. 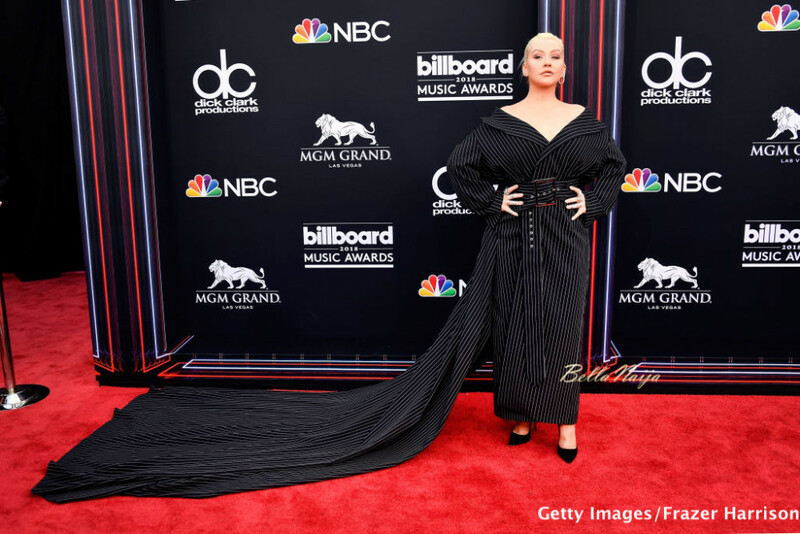 The red carpet just wrapped up while the awards show is underway. 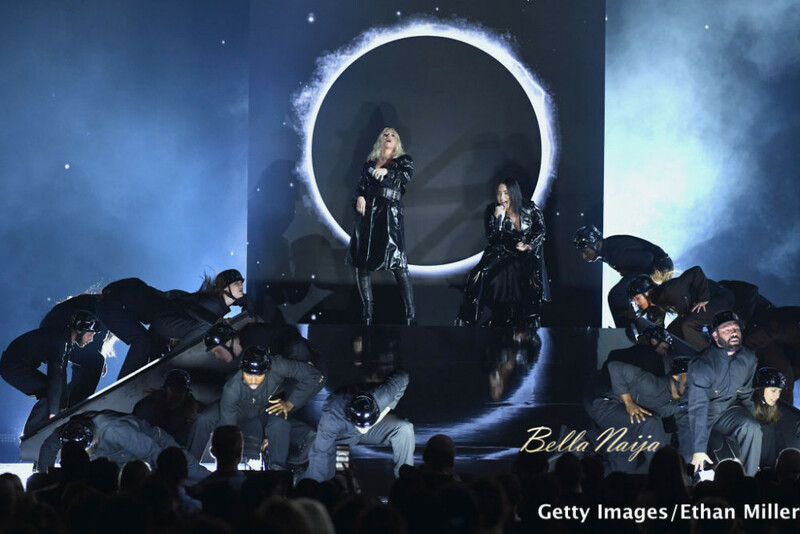 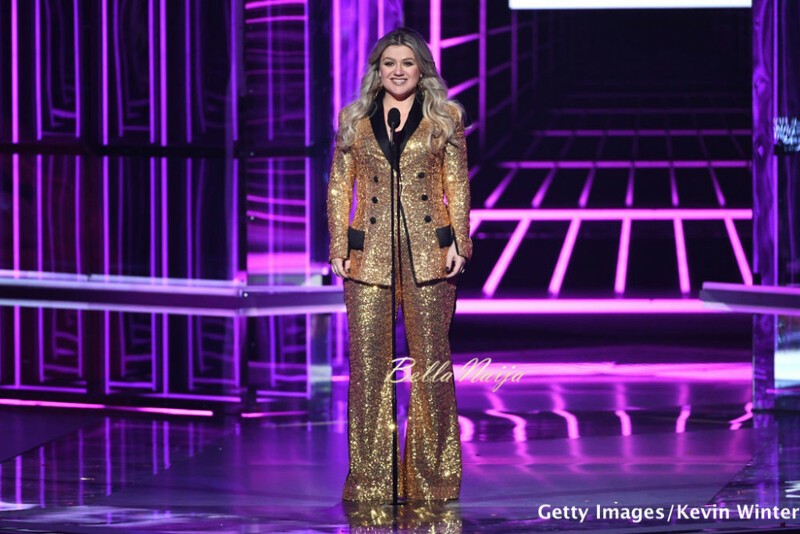 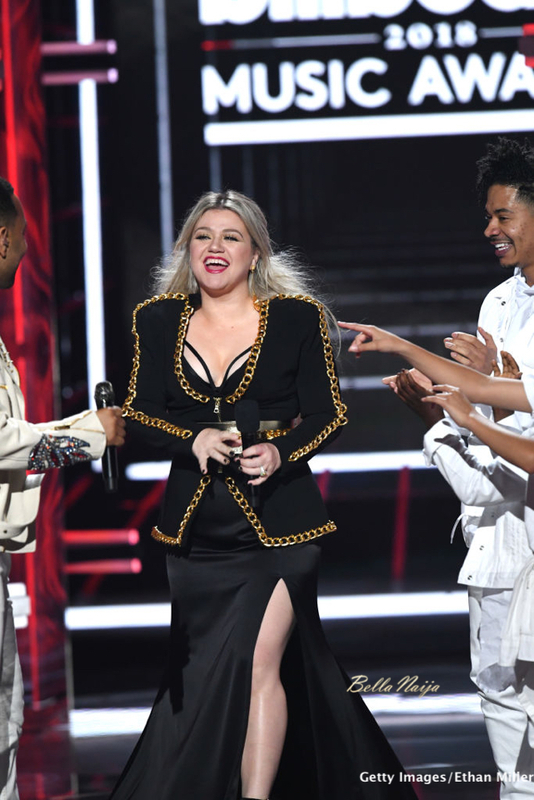 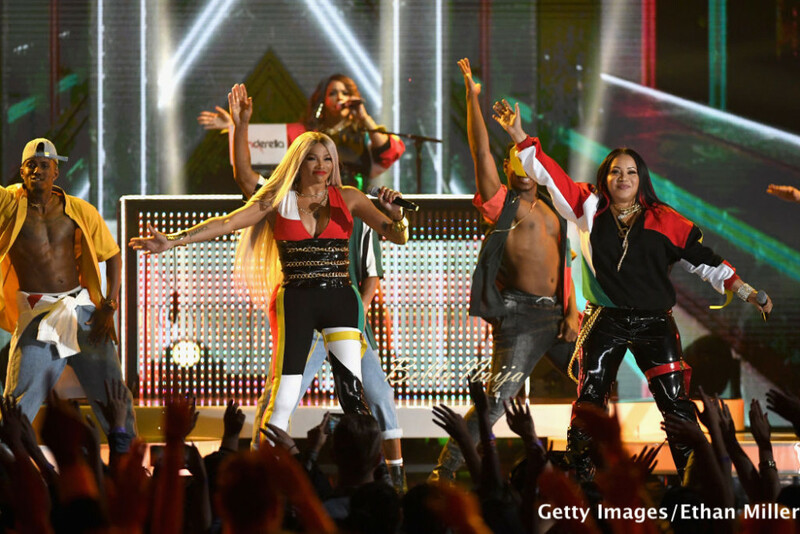 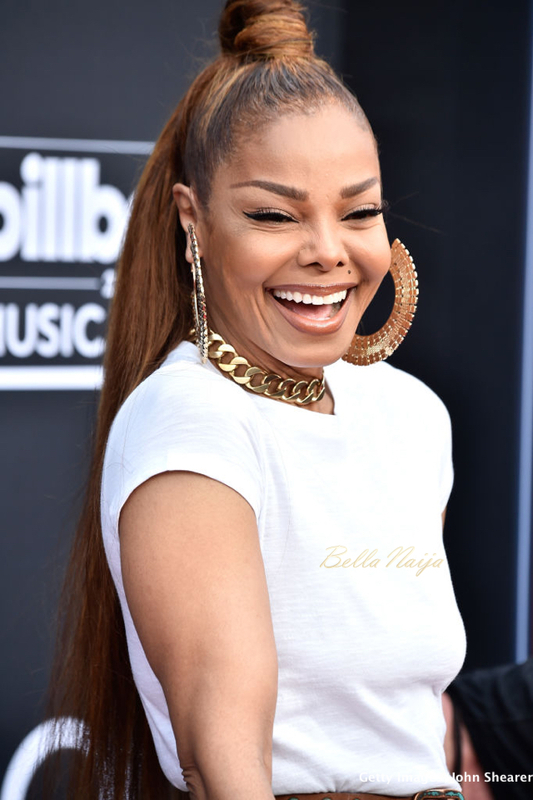 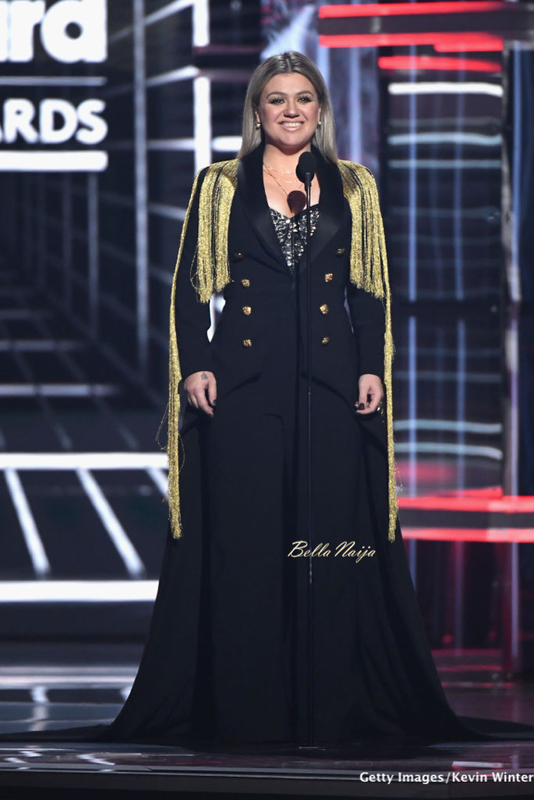 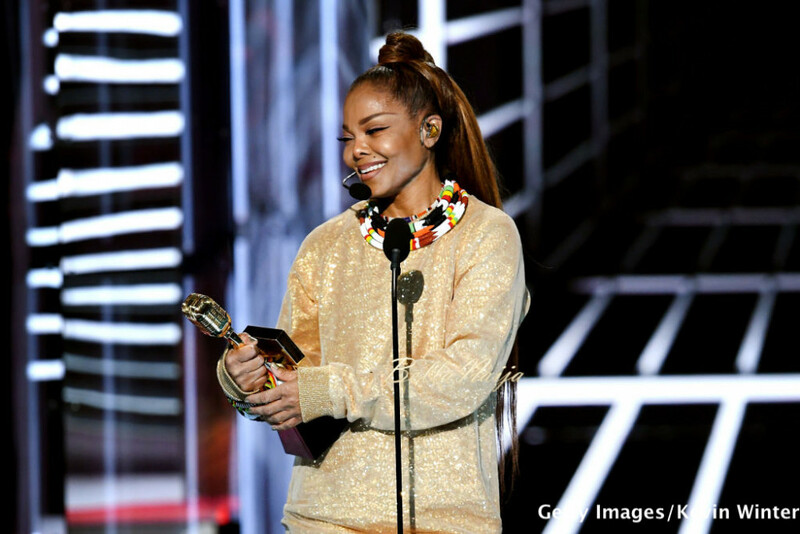 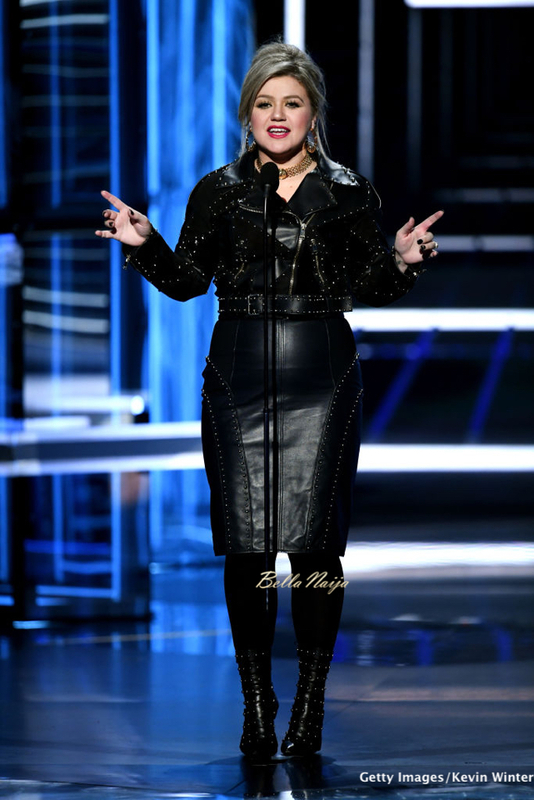 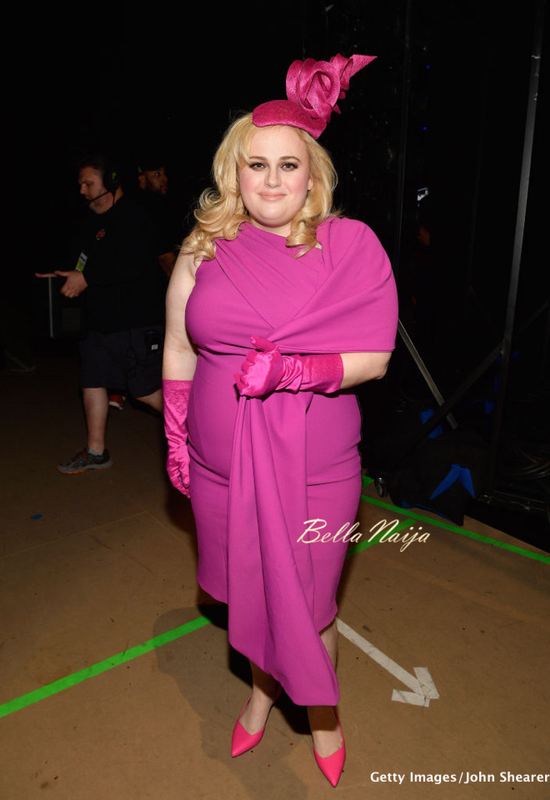 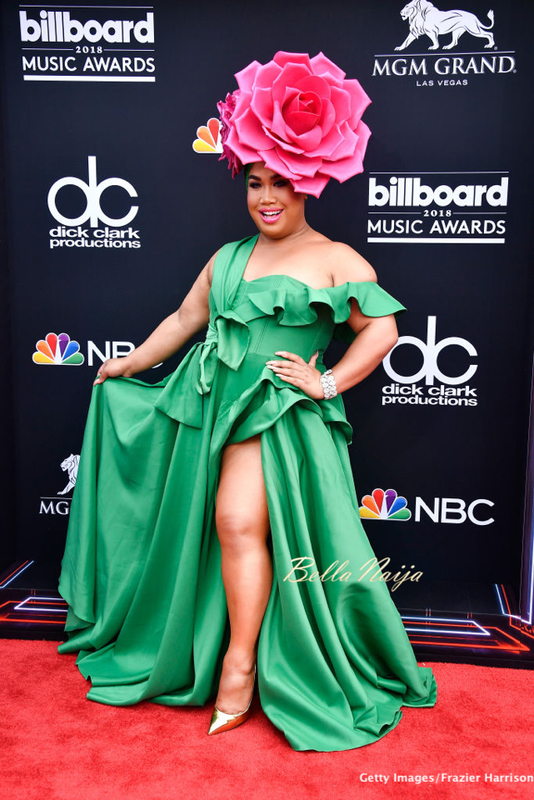 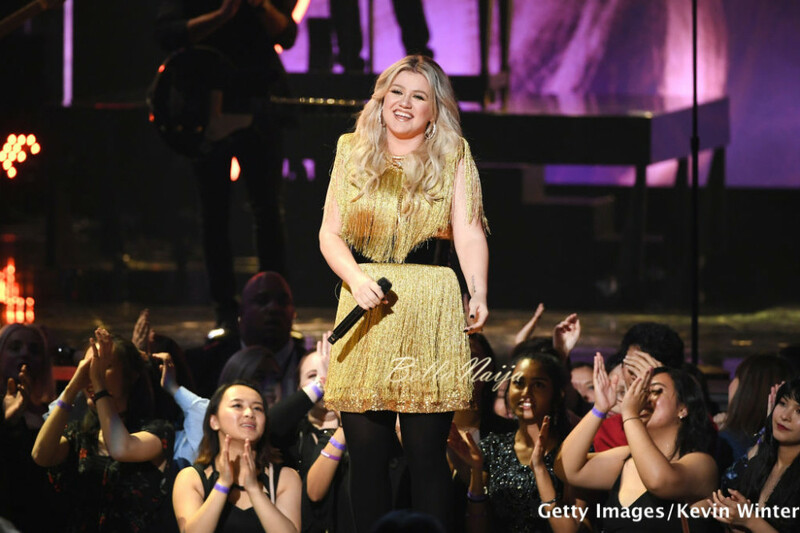 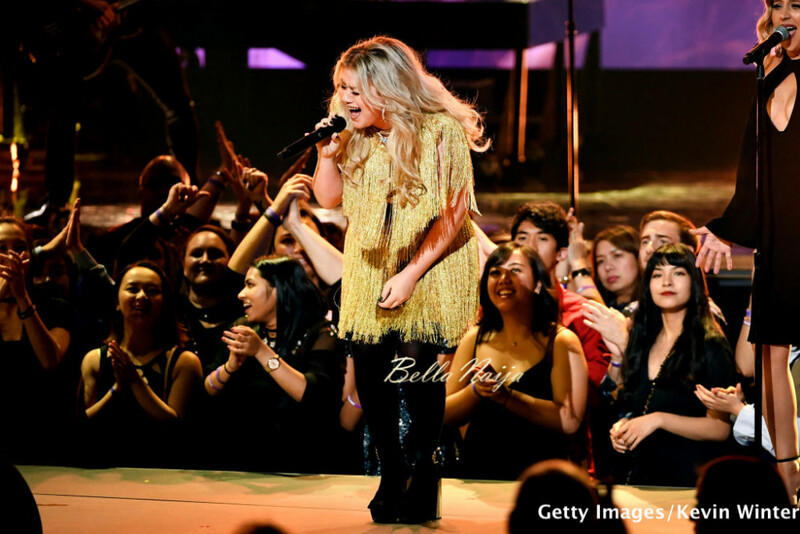 The show was hosted by American Idol winner and current The Voice coach Kelly Clarkson and there was an Icon Award performance from Janet Jackson. 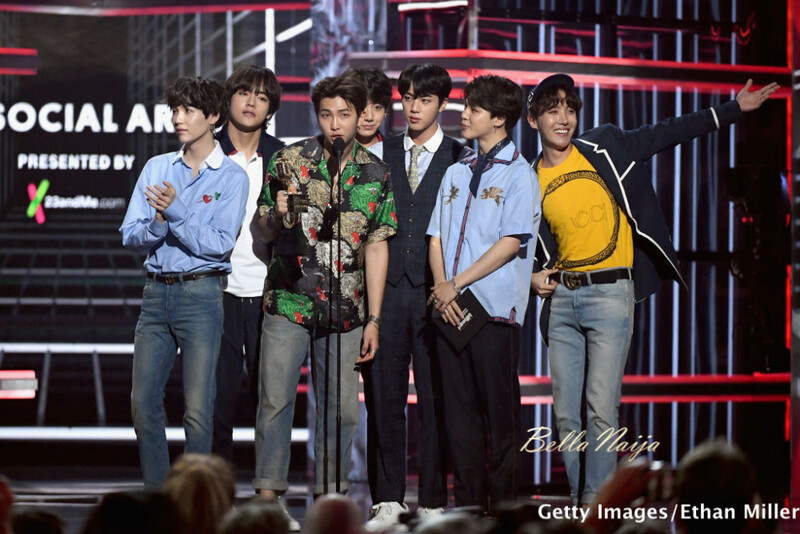 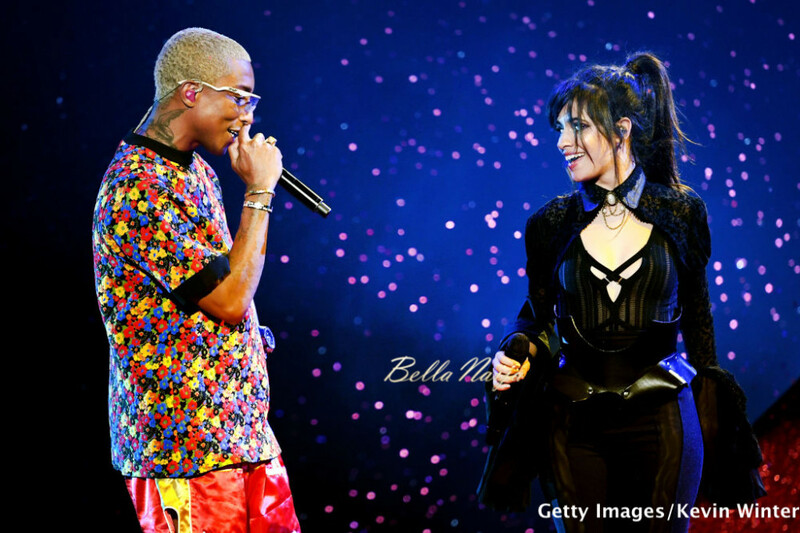 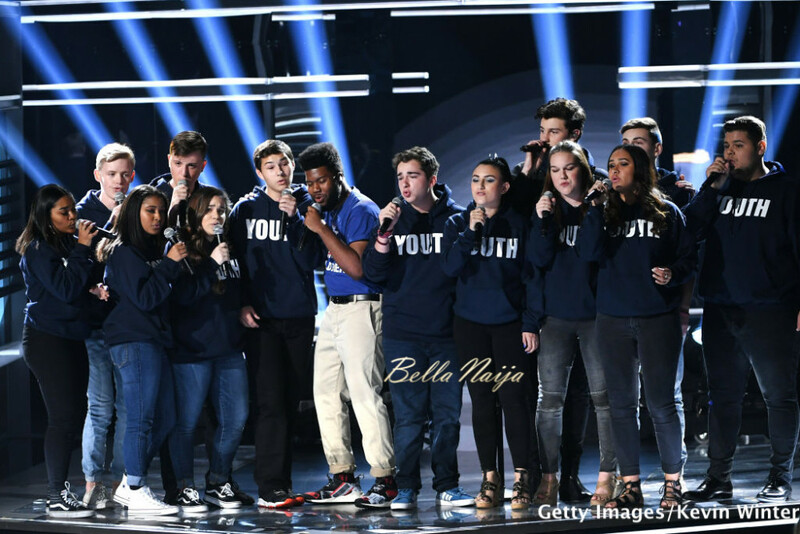 The event was attended by Diplo, DJ Khaled, kygo, Khalid, Shawn Mendes, Jennifer Lopez, , BTS, Christina Aguilera, Demi Lovato, John Legend, Nick Jonas, French Montana, Hailey Baldwin, Halsey, The Chainsmokers, Kelly Clarkson, Dua Lipa, Ariana Grande and more.